Hammock has been one of the best thing to relax on. With hammock, we can lie around and enjoy the day, taking a nap or swinging. 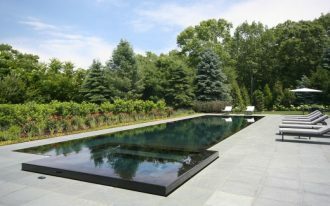 And not only that it is a great item to have some relax, it can bring some joy in the room, or patio, too. 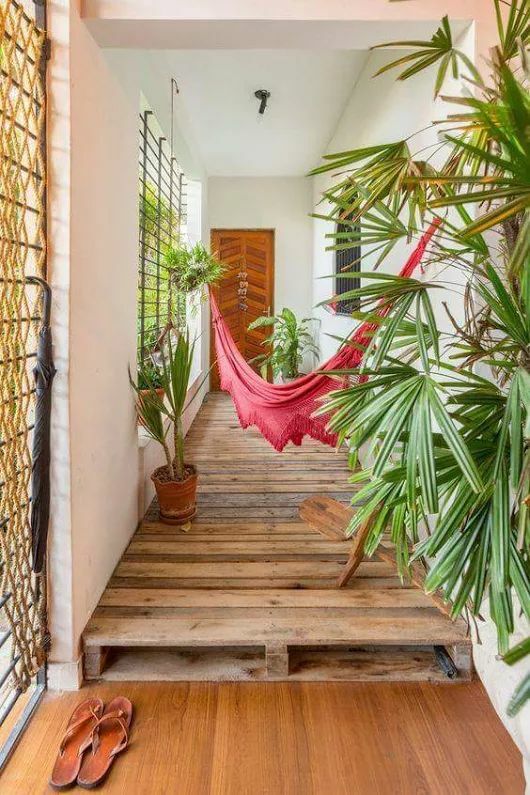 And here below are some hammocks that will bring joy not only from how it reminds you of playfulness but also from the color too. 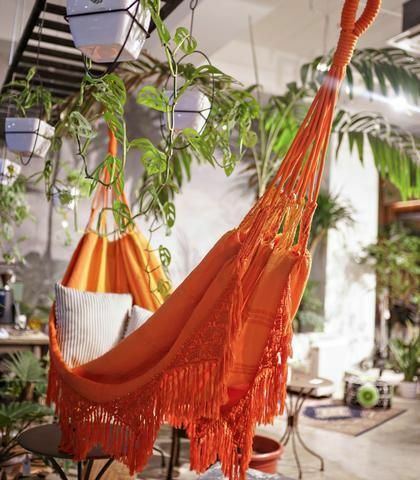 For a very cheerful and war looking hammock, orange hammock indeed can make that happen. The room gets brighter for the color only. And this one here has obviously made the room bolder too. Blue has brought freshness to the neutral room. 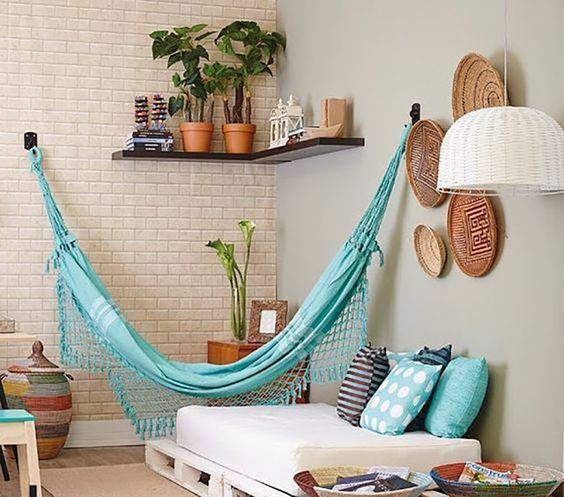 With its fringe, this blue hammock is a bold touch to the natural characters in the room seen in the rattan and wooden material. Installed to the corner wall, it save the space it has limited. 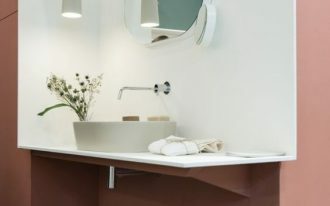 In a white room, adding bold colors is always fun. 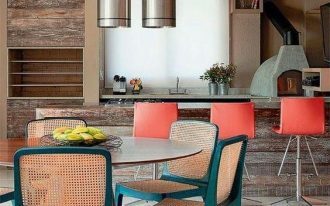 As seen in this picture, the bold colors are looking pronounced and cheerful. 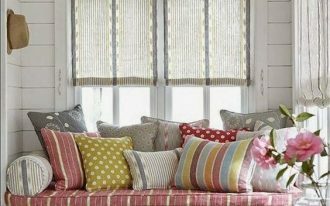 This one here is for those who love strong impression and also love to lazy around staring at the window. 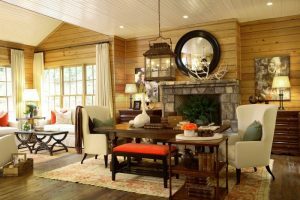 Similar to the previous one, this one also brings a refreshed feeling to the room. And, with the plants on the pots, this room has strong bohemian characters in it. 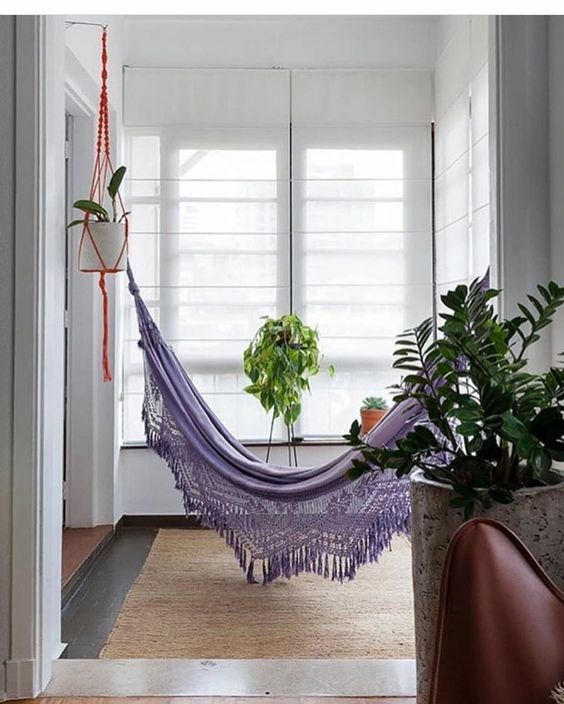 This purple hammock looks soft with its soft hue and the sweet fringe on the bottom. Placed on the hall, this one here is set so you can spend focus time to lay around. There is no better color that will explain the bold bright sun besides yellow. 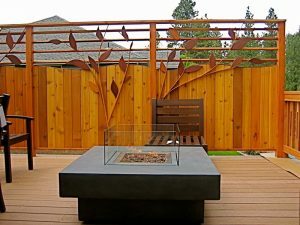 And adding yellow to the patio will make the exterior looks joyful and fun. 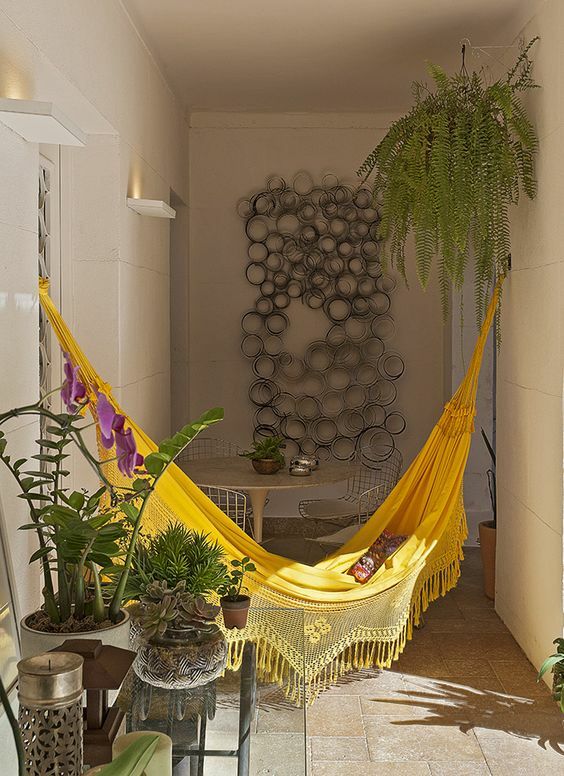 Seen here, this yellow hammock with fringe has a great blend with the old familiar finish of the exterior with some plants decorate. Another one that puts the hammock on the hall, this pink hammock has bold and sweet note for the hall. 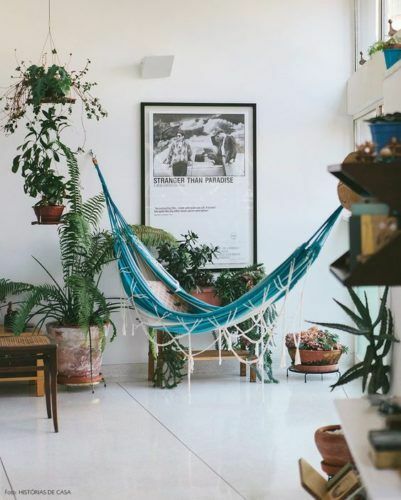 This bohemian hammock with fringes clearly looks good in natural exterior with plants and more natural material around it. Adding a sweet touch to the balcony, this hammock in soft pink looks beautiful. 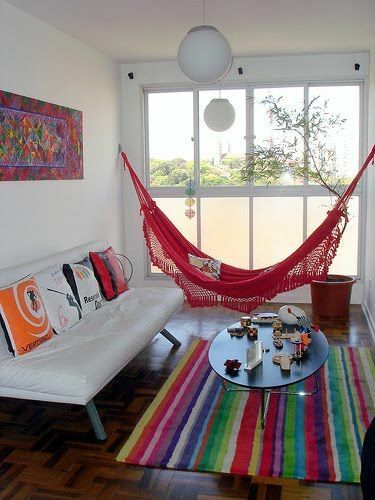 Even though the space is limited but this pink hammock will let you to get lazy while you enjoy your me-time. Put in the balcony, all the light is in maximum level. Similar to the previous one, this one too is in bright and bold orange. 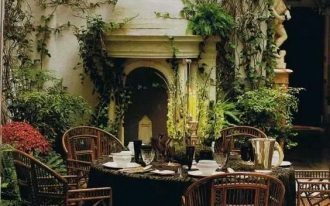 And with its fringes and plants all over the place, they have combined well together to create a strong bohemian style. 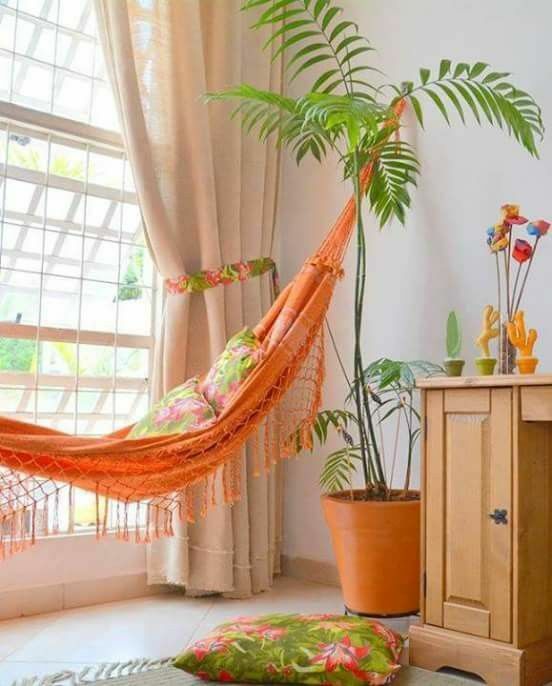 For those who love the fringe on the hammock, this one is probably what you love too. 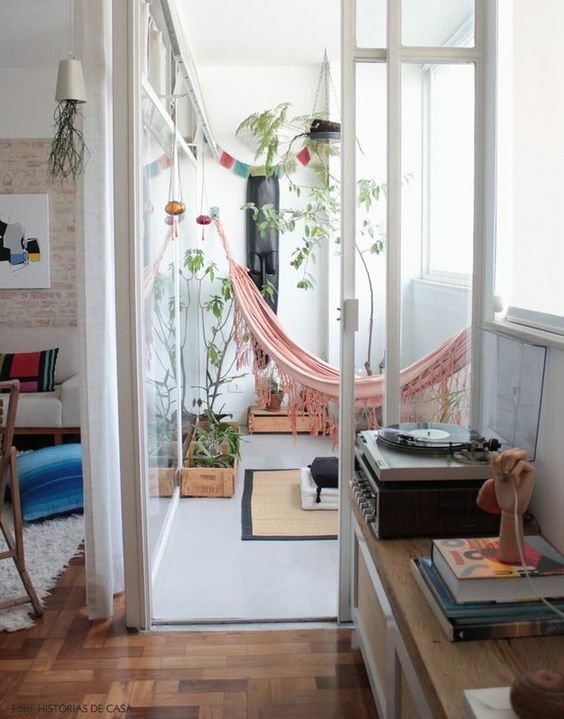 With big gesture on the fringe, the hammock looks even warmer. 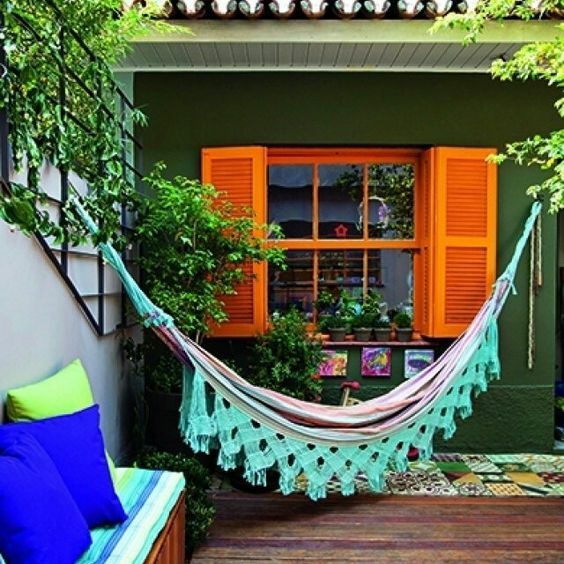 In this colorful patio with green wall, orange window, and colorful cushion, this green hammock blends perfectly.